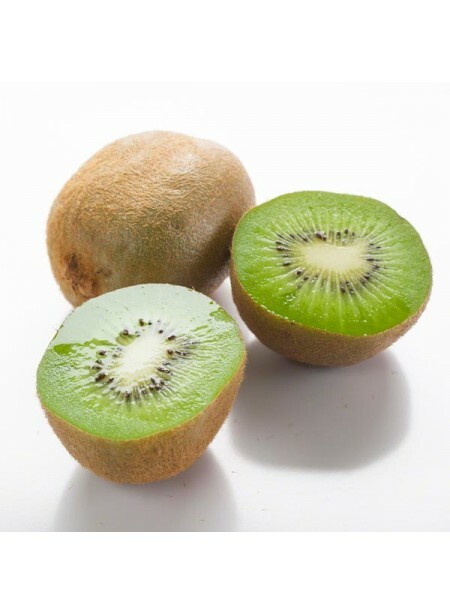 Kiwis, also known as kiwiberries or Chinese gooseberries, are not only known for their bright green color and rows of tiny black seeds, but for their sweet and slightly sour flavor, too. Ideal in so many versatile applications, imagine this great taste in a sorbet or ice cream base, in a pie filling, or even in a refreshing beverage. Organic Kiwi Flavor Extract is vegan, kosher, and gluten-free.